Today's prediction will provide you with a bitter sweet taste. On the one hand, we can expect the oil price to shoot up this year which will mean higher petrol and consumer prices. On the other hand, we can bank a decent profit from the rise in oil with three different ways. Today I'm going to discuss why I expect oil to shoot up from here to $80 and how you can profit in three different ways. If you can follow simple instructions, then I’ll show you how to consistently make money no matter what the markets are doing. You won’t have to do research. And you won’t need to worry about support lines or resistance points… Unless you really want to. All you have to do is relax and watch your money grow. Click here to learn more about my incredibly simple plug and play investment strategy. There are huge advances in E&P, exploration and production technology, automation and machine learning in Big Data. This has led to better efficiency and lower break-even prices for American producers in the Brent Crude and shale space. At the same time with a coup attempt in Washington which plans to remove the Venezuelan government, things are heating up. On 26 January, the US announced sanctions on PDVSA and seized assets from the Venezuelan oil company. To put it into perspective, the United States imports around 500,000 barrels of oil per day from Venezuela. The reason for cutting the Venezuelan government out is due to the negative impact it is having on US refiners and on the oil price. Saudi Arabia will do whatever it needs to, to raise the oil prices above $80 a barrel again. The reason is they need an oil price above $80 to balance its budget. They might even decide to cut its production in support of oil prices., if that's what it takes. 3. CHINA - The war is over? Trump has finally started to realise the US will not be able to win the ongoing trade war with China. This is because the trade war has been damaging the US economy much more than the damage inflicted on China. Once the war finally ends, confidence will return and the oil prices will rise again. In the above daily Brent crude chart, it's clear that it was a bumpy end to 2018. The price had a yo-yo effect where it bounced in a range between a low of $51 and a high of $63.80 per barrel. However, this was not just a normal sideways range. No, it was forming what's known as an Inverse Head and Shoulders. 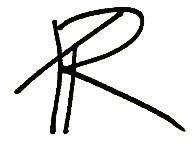 This pattern is made up of two lower shoulders, a neck line (resistance) and a lower head. We are now in the final stage of the right shoulder being created. 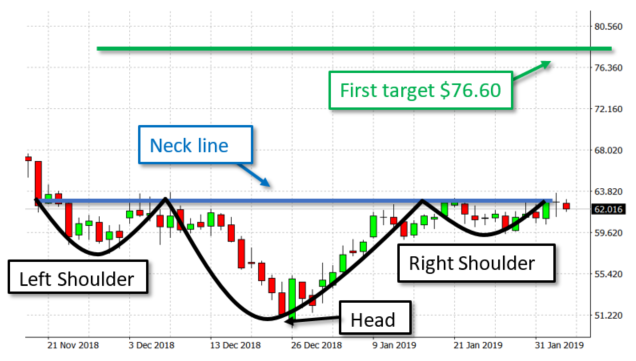 Once the price breaks above the neckline at $63.80, we can expect a surge of demand kicking in which will push the price up. 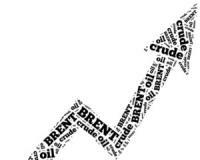 The first target that brent crude is set to hit this year is at $76.60. Here's the calculation for the Inverse head and shoulders. But rather a gold miner with a super profitable gold project that’s just come online. And that’s why I’d like to send you details of this sweet little gold mining company, set to double your money in the coming year, absolutely free! 1. You can buy the Brent Crude CFDs and hold until it hits the target of $76.60. 2. You can wait for my SMS as I analyse and spot profitable trades that rise when oil rises. I'm talking about companies like Sasol, Anglo American and other resource companies. 3. You can join Pick Pocket Trader which will offer you offshore and international currency and company trades that will have an impact with the rise in oil.